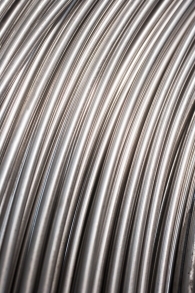 MUGAFIL is a drawing company specializing in the manufacturing of wire (Bright drawn and cold drawn ribbed)and nails and in the commercialization of steel products. History: The company was founded in 1991, set up in the industrial area of Gojain in Legutiano, Alava(Spain). The previews premises had a 3.500 m2 and a limited production capacity. 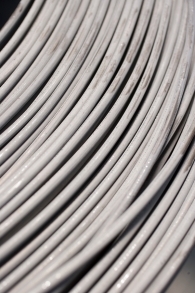 The cold drawn ribbed wire and the bright drawn wire were the first goods being produced. Later on, nail production was introduced. In 2008, the company was moved to Vitoria. Today: The new premises have 15.000 m2 and it is established in Jundiz Industrial area, in Vitoria, Alava (Spain). These modern premises allow Mugafil to face the new targets for the future.